I personally enjoyed reading this book, but I am told that I have an odd sense of humor. I really enjoyed all of that is taken from real life, but is changed to make it humorous. It is written to be so funny and make people laugh at some sad truths. I put a lot of book darts in this book, so that I could share some of my favorite lines with friends. 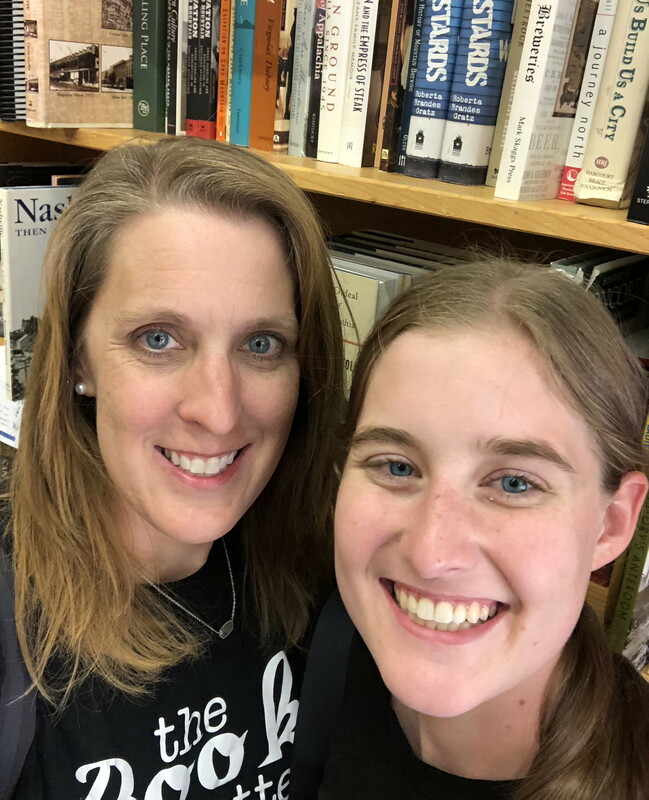 For someone who does not use book darts, I used a ton, which is a sign of a great book. I think that this book had my type of humor, and that is why I liked it so much. This is definitely a book of satire, and it mocks Christianity a lot. If you do not appreciate this slap stick, mocking humor, then this is not a book for you. I can see why people would not enjoy this book. But if you have read any of the Babylon Bee’s articles and found them funny, then this is probably a book that you would enjoy. 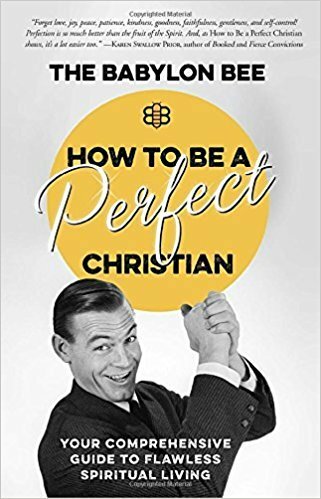 I did not buy this book, but received a free copy of it from Multnomah Press, and I would like thank them for sending me a copy of How to be a Perfect Christian.